Living a vegan lifestyle can be extremely challenging, especially as barbecue season is right around the corner. While others enjoy their favorite summer eats, vegans are tasked with the difficult mission of finding something to meet their dietary needs. Healthful, fulfilling, and most importantly, delicious meal substitutions for vegans and their families are can seem few and far between. Whether you are interested in hosting families that may be searching for vegan alternatives, grilling for yourself or someone in the family, or just trying to find healthful and tasty options during barbecue season, take a look at some unexpectedly appetizing vegan dishes for your next gathering! 1.) 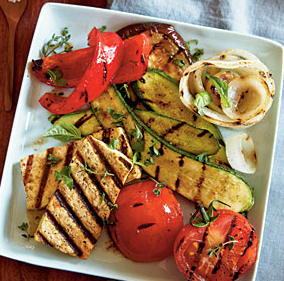 Vegetables: Brush some olive oil and dash Massel All Purpose Bouillon and Seasoning and pepper over your favorite veggies before grilling for a delicious platter that all can enjoy. 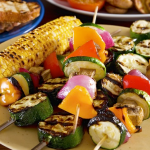 Stick a skewer through different vegetables and enjoy colorful shish kebabs or wrap your favorites in tinfoil and throw them next to other grilled items. 2.) Portabella Burgers: Treat your mushroom as the patty and apply any seasonings, veggies, and sauces you would like to this vegan creation. 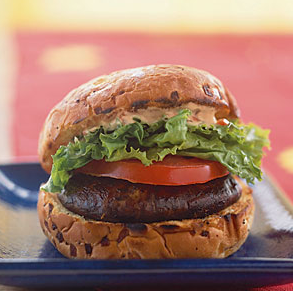 Even try marinating the portabella cap in some barbecue sauce before throwing it on the grill. Barbecue lovers will be surprised just how great of a substitute this can be for beef and turkey burgers. 3.) Chili-Lime Grilled Tofu: Squeeze fresh limes or lime juice over cut tofu brushed in olive oil, and sprinkle cayenne pepper and Massel All Purpose Bouillon and Seasoning before throwing this nutritious creation on the grill. Feel free to experiment and create your own savory salsas on the side! 4.) Fruits: Shish kebab some of your favorite fruits and throw them on the grill or platter for the whole family to enjoy. Feeling adventurous? 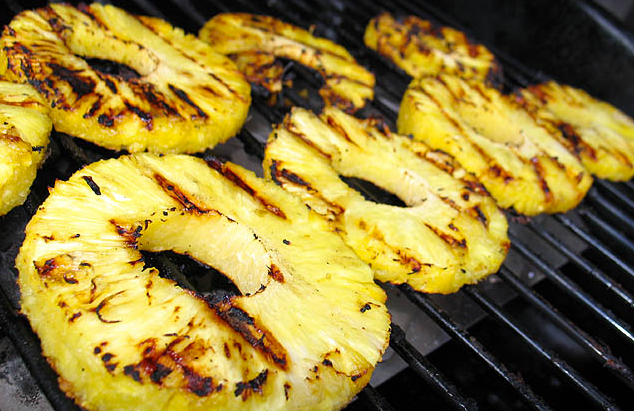 Try adding some cajun seasonings to grilled, ringed pineapple or chili powder to mangos for the perfect mix of sweet and spicy. 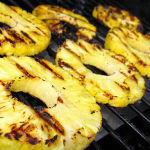 With more vegan options becoming readily available, health enthusiasts and barbecue fanatics will find themselves hosting more and more cookouts in the beautiful summer weather. However, barbecues shouldn’t be exclusive to those eager to divulge in burgers and brats. Try some of these vegan recipes, and you’re sure to impress all of your guests, satisfy their cravings, and fill up their stomachs!